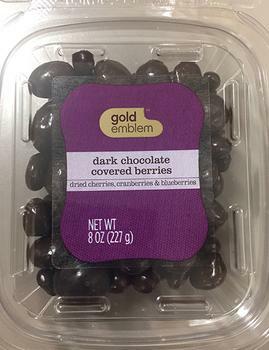 New American Food Products of Methuen, Mass., is recalling various packaged goods that may contain milk, an allergen not declared on the label. Customers who purchased the recalled products should destroy them. Consumers with questions may contact the company at 978-682-1855, Monday – Friday, 8am - 5pm.